Isn't this just hands-free perfection? 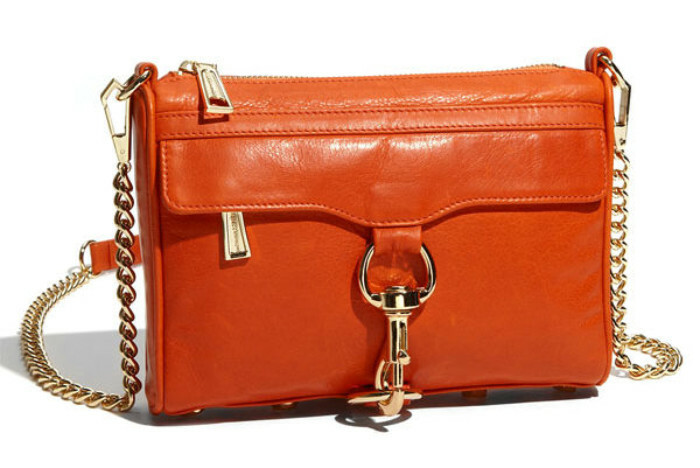 Adore this orange leather! wow! it's perfect! ♥ leather! OOh, I'm crazy about her cross-body bags and leather cuffs! !